Prevent weight gain & etc. 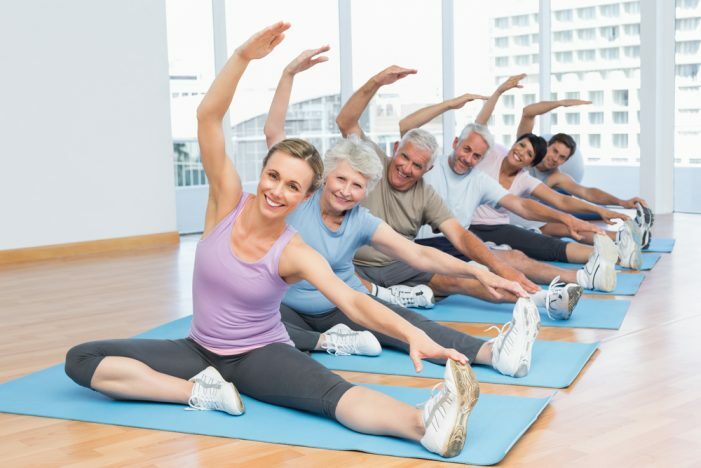 Latest research has shown that exercise is not only safe and possible during cancer treatment, but it can improve your quality of life, reduce cancer related fatigue, regain or improve mobility and also prevent cancer recurrence. Today, many cancer care teams are urging their patients to be as physically active as possible during and after cancer treatment. Trim your cancer risk with exercise. Some people can safely begin or maintain their own exercise programme, but many will have better results with the help of an exercise specialist. East Galway & Midlands Cancer Support Centre is providing a professional support by our two physiotherapists who run the approved fitness programme especially developed for cancer patients. Every Wednesday at 12 pm, Thursday at 5 pm and Friday at 12.30 pm in the Centre. All Very Welcome!